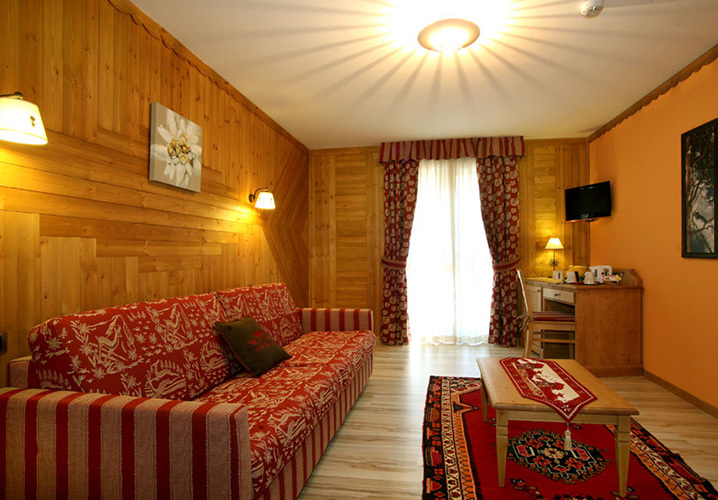 This exquisite hotel, ideally situated in the resort centre, is family run which means you can rely on a genuine welcome from the charming Italian owners. 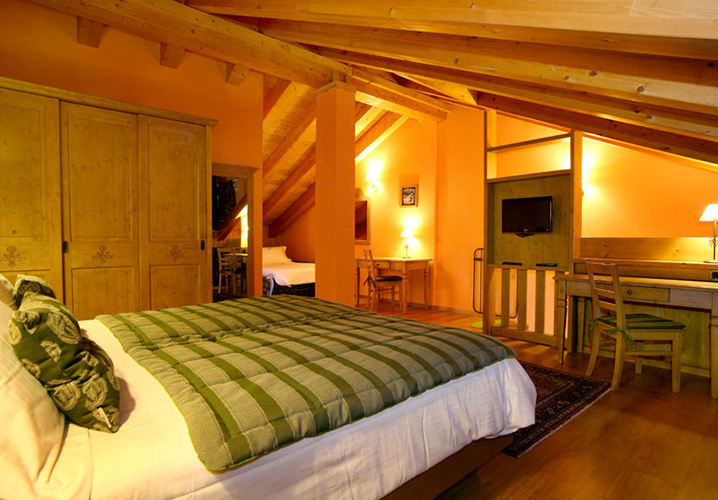 It offers rooms completely decorated with light wood, which is traditional for the region. 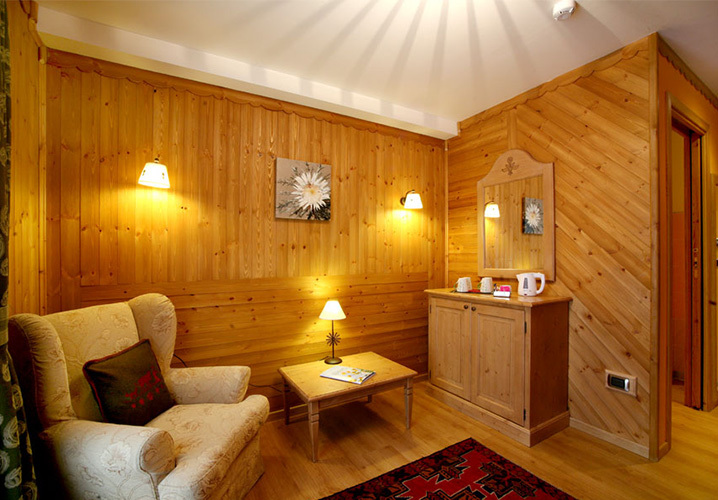 It also boasts a well-equipped 'wellness area' including two saunas, two hot-tubs and chronotherapy showers, along with a relaxation room that has a range of herbal teas. Relaxation is guaranteed at this wonderful hotel.